Our proof of network algorithm. 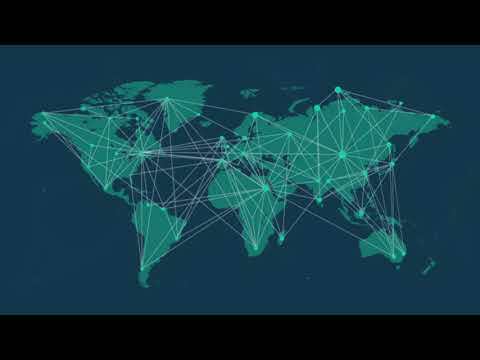 Our BlockMesh API allows any mobile app to join the network and benefit from our cost-free data revolution. ERC20 debit card for easy spending. Decentralized Social Media & Communication.